The waiting is over – Tesla has launched its $35,000 (£25,000) high-volume Model 3 electric car and the world is buzzing with excitement. The firm is already accepting $1,000 (refundable) deposits – £1,000 in the UK – for the new Model 3 and during the launch event, Tesla chief Elon Musk revealed 115,000 orders had already been placed in the first 24 hours alone. Musk started the launch event by setting the scene for Tesla: record high global CO2, making it “very important to accelerate the transition to sustainable transport”. Enter the four-part ‘Tesla Secret Masterplan” that started with the Tesla Roadster, evolved to the Model S and Model X, and now takes in the Model 3. GM’s Bob Lutz credited the Telsa Roadster with inspiring the Chevrolet Volt programme, which also led to the Nissan Leaf. 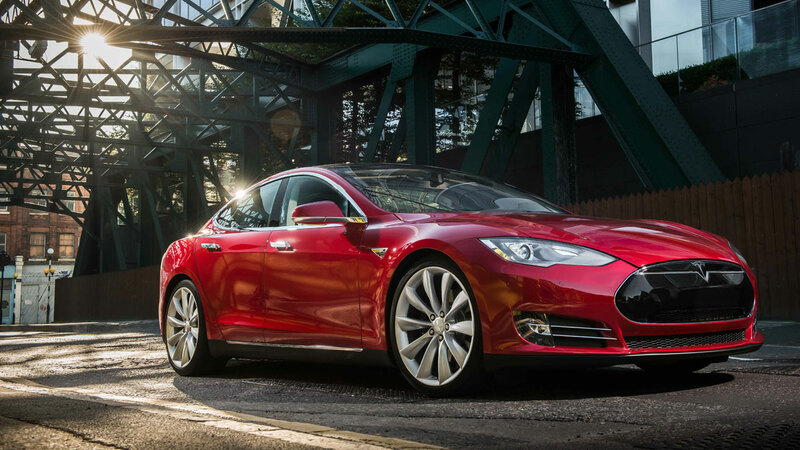 Already, Tesla’s had a big effect on the auto industry. 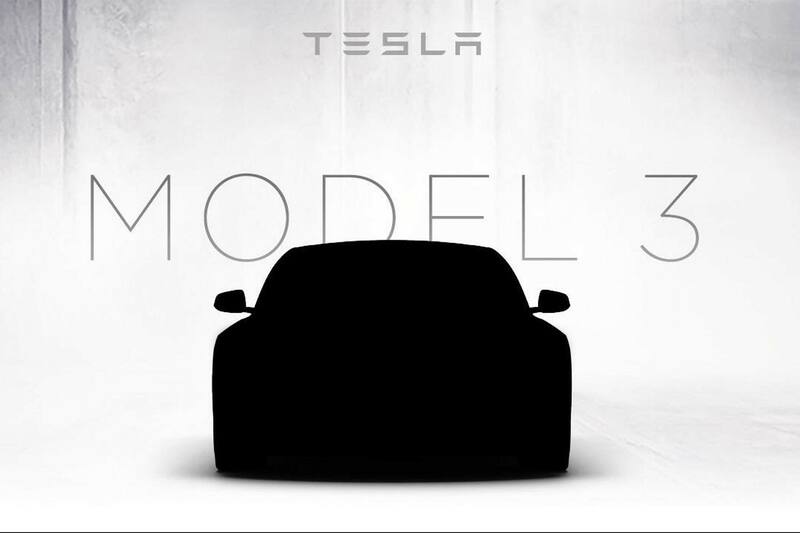 And now the Model 3 is set to take the next step. 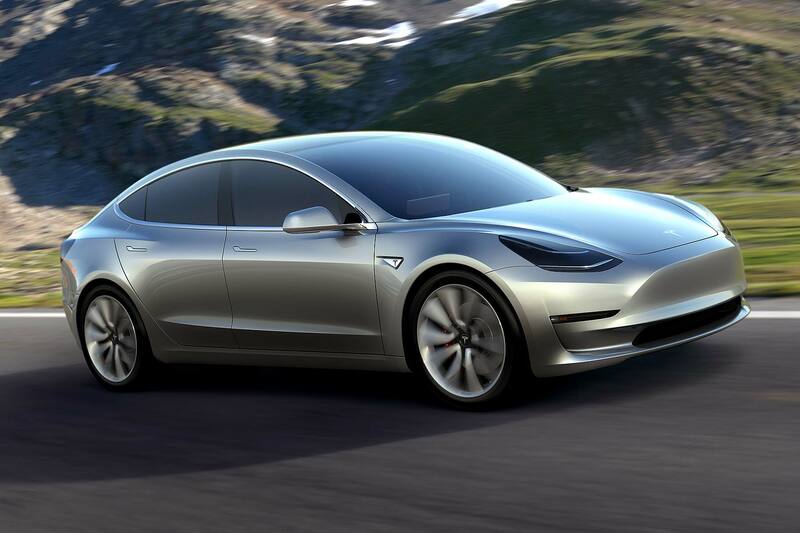 The Tesla Model 3 is a mid-size model that will compete with models such as the BMW 3 Series and Audi A4. 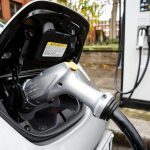 It is all-electric and Musk says the range will be a minimum of 215 miles on the U.S. EPA test cycle; all models will have Telsa Supercharger recharge functionality as standard (and the Supercharger network is set to double, to 441 global locations, by the end of next year). 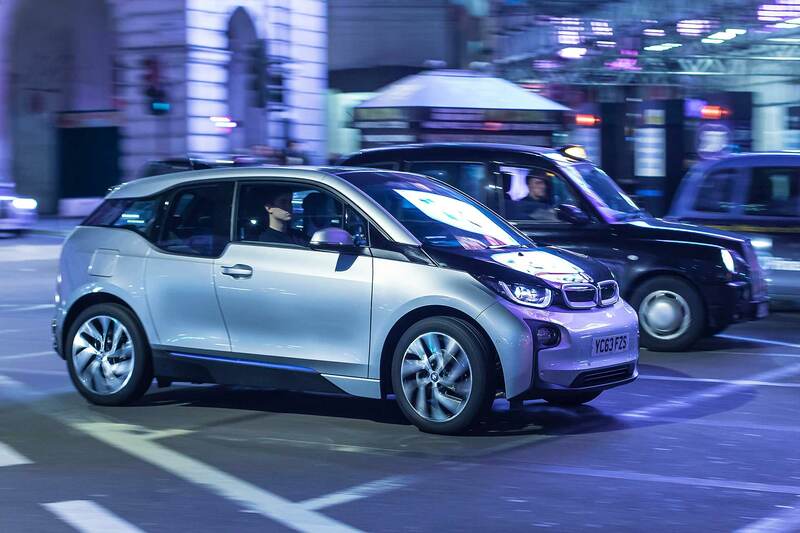 It will be a fast car – even the ‘slowest’ model will do 0-62mph in less than 6.0 seconds. 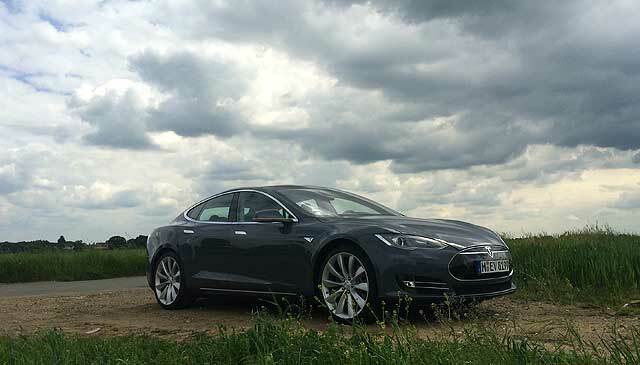 “At Tesla, we don’t make slow cars” says Musk. And there will, of course, be models that go much faster, he confirmed. 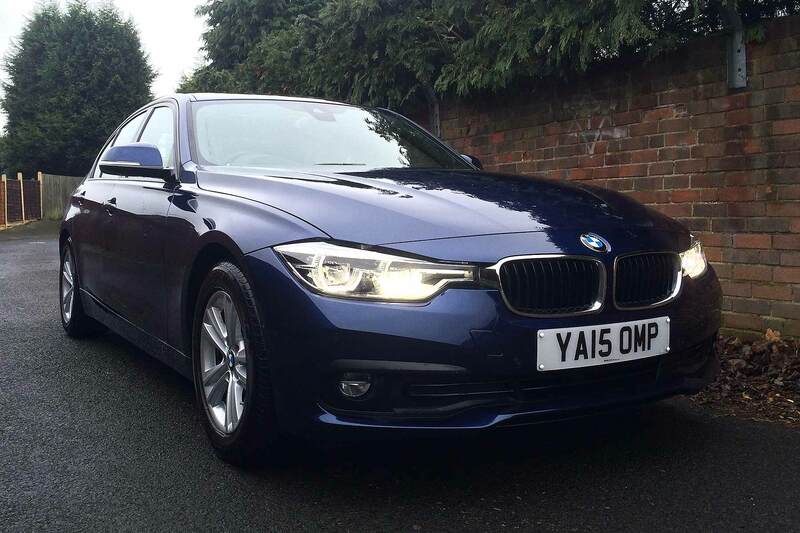 Both all-wheel drive and air suspension will be optional. 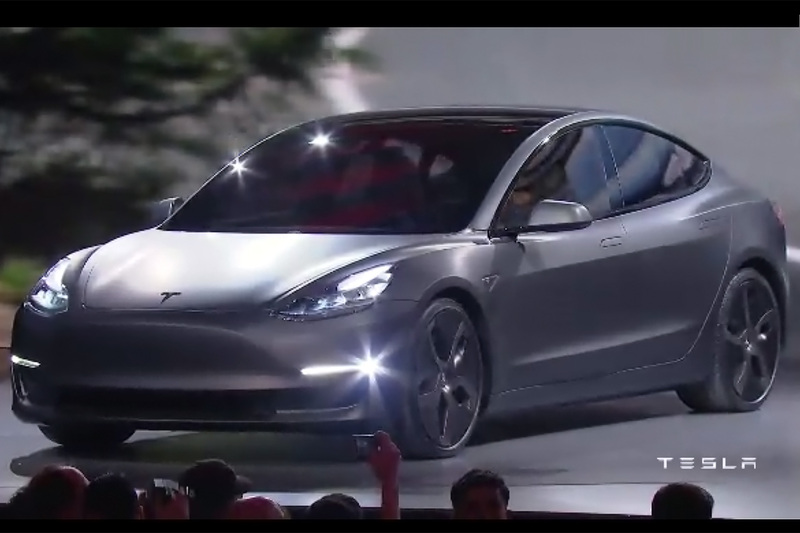 The Model 3 will be “an incredibly safe car” said Musk, with 5-star ratings in every category. “Safety has to come first” said the company founder. We can thus expect glittering Euro NCAP test results when the Model 3 is assessed in Europe. 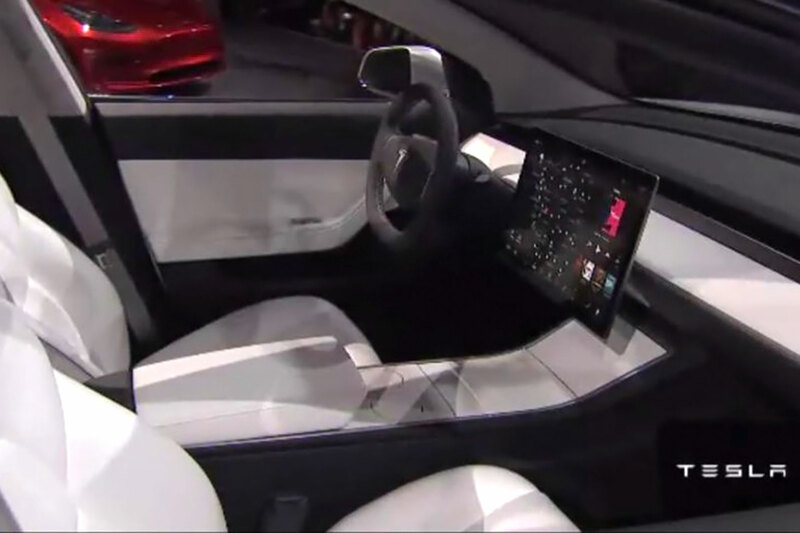 Active safety will be boosted by the standard fitment of Tesla Auto Pilot, the autonomous ‘self-driving’ technology already seen on the Tesla Model S.
Inside, the Model 3 is a full five-seater with the “best roominess of any car of this size”, promised Musk: five adults will fit comfortably and the cabin will fully swallow a 7-foot surfboard. As with the Model S, there are luggage compartments both front and rear, offering class-leading capacity “and more cargo space than any same-size gas car”. 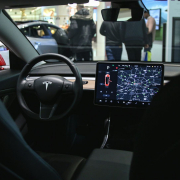 The cabin incorporates the familiar oversize touchscreen in the centre of the dash – although this time it’s mounted horizontally rather than portrait-style. There’s also no traditional instrument panel dashboard – the designers have instead shifted the cabin layout, seating those in the front much further forward than normal to maximise interior space. 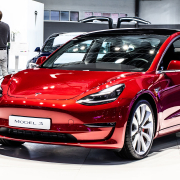 As for the price, Musk was clear: it will “of course” cost from £35,000 – that’s around £24,500 in the UK, although it will likely rise to around £30,000 once it arrives in the UK. 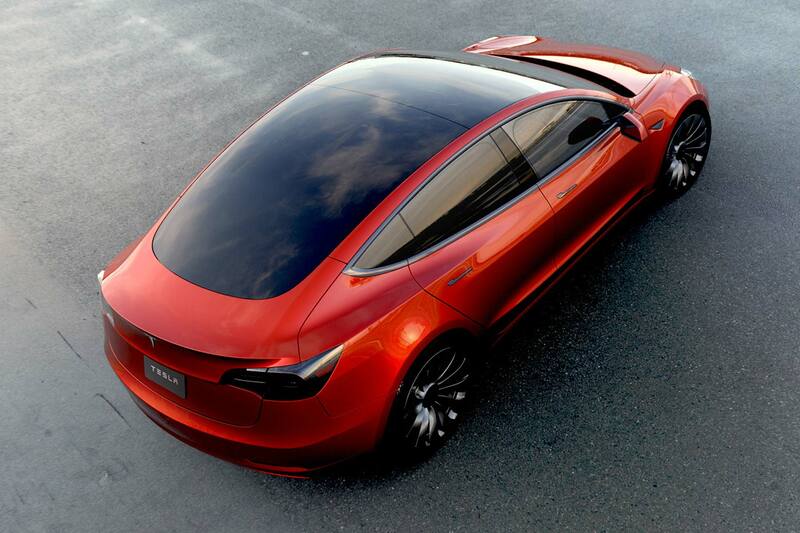 The base model won’t be a stripped-out, featureless machine though, promised Musk. All the key features of the Model 3 will be standard across the range. And when will deliveries begin? Next year, he said: a 2017 delivery date is something he’s “fairly confident” of (although Tesla perhaps doesn’t have the best track record of meeting delivery date targets…). Tesla wants to significantly ramp up its global volumes with the Model 3. This is its mainstream model, the car that should take it from 50,000 units to 500,000 units per year. 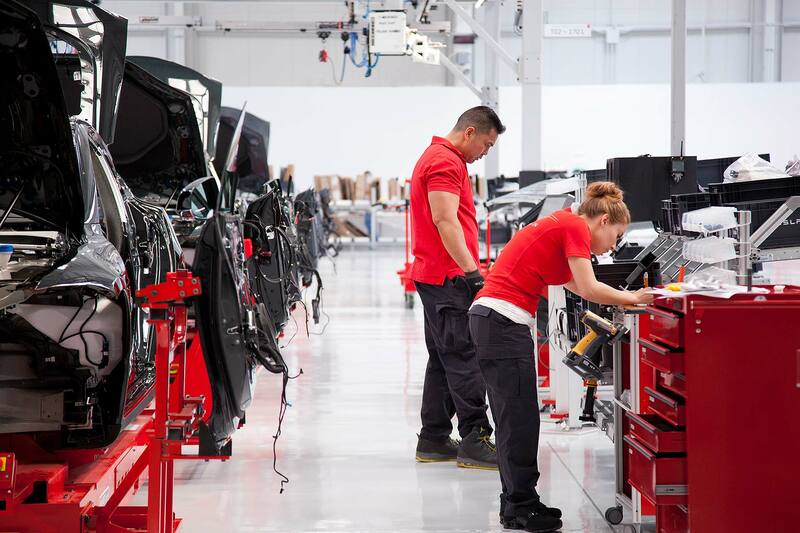 The Freemont factory – a former GM/Toyota joint venture called NUMMI – already has the capacity to make half a million cars a year, said Musk: the challenge is the batteries. 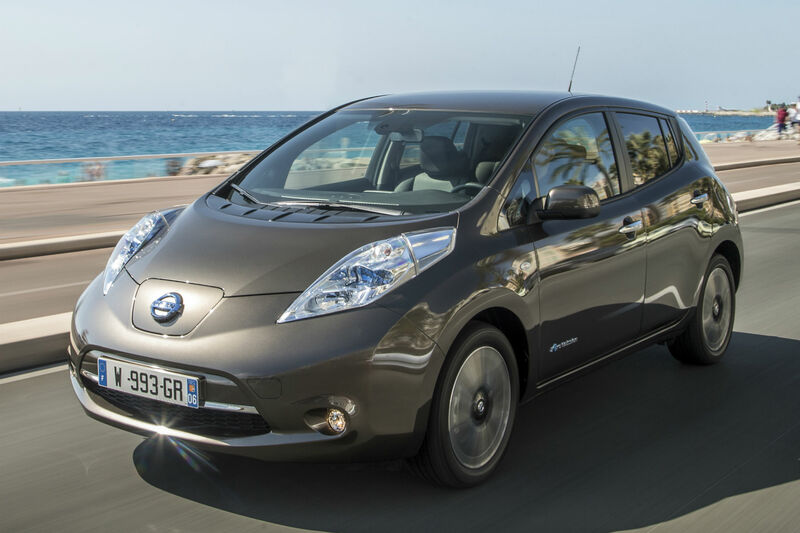 500,000 batteries a year represents the world’s current total lithium ion production! 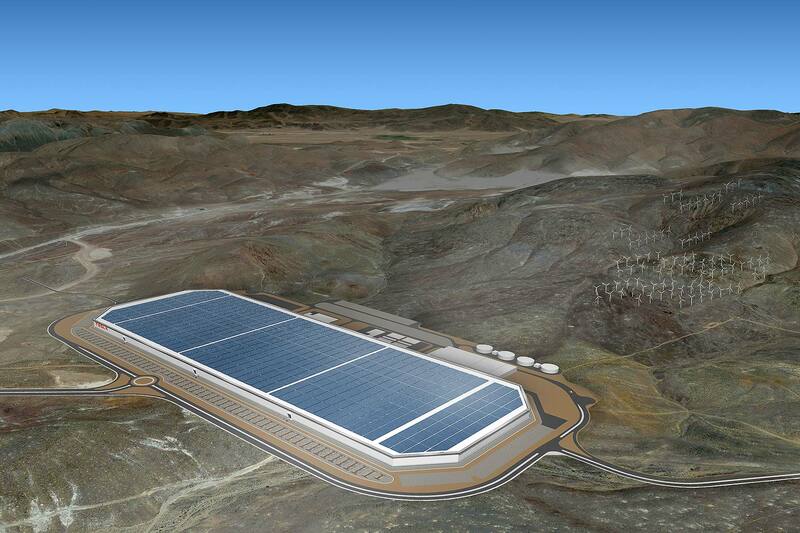 Hence Tesla building a new battery factory, the Gigafactory (pictured above). This will boast the largest footprint of any building in the world and be second in overall size only to the Boeing factory in Washington. 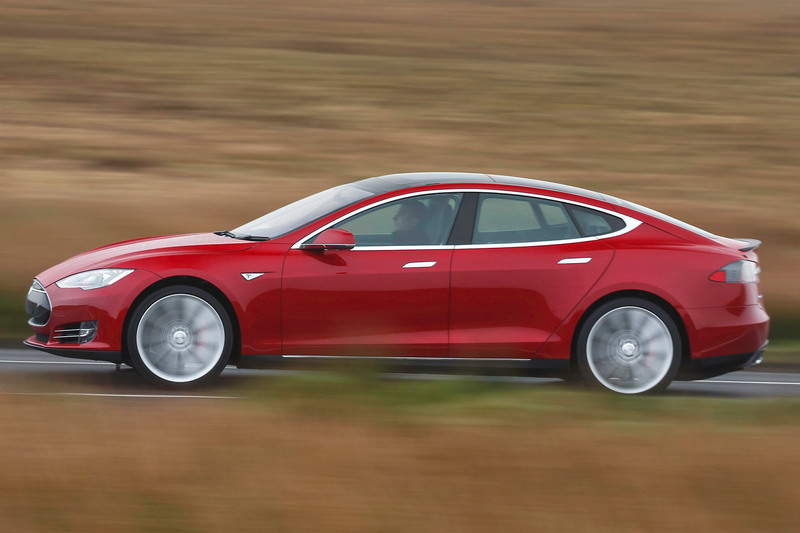 It’s enormous – and its success is essential to the Model 3’s viability. 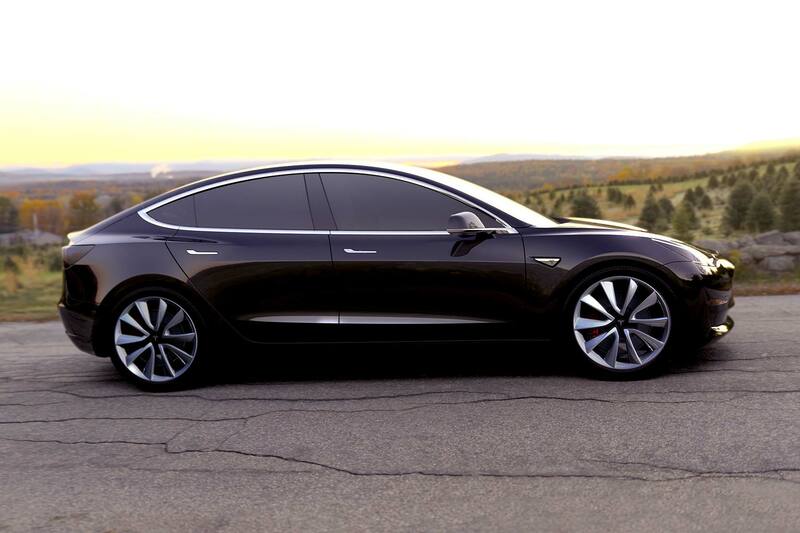 What are the rivals to the Tesla Model 3? 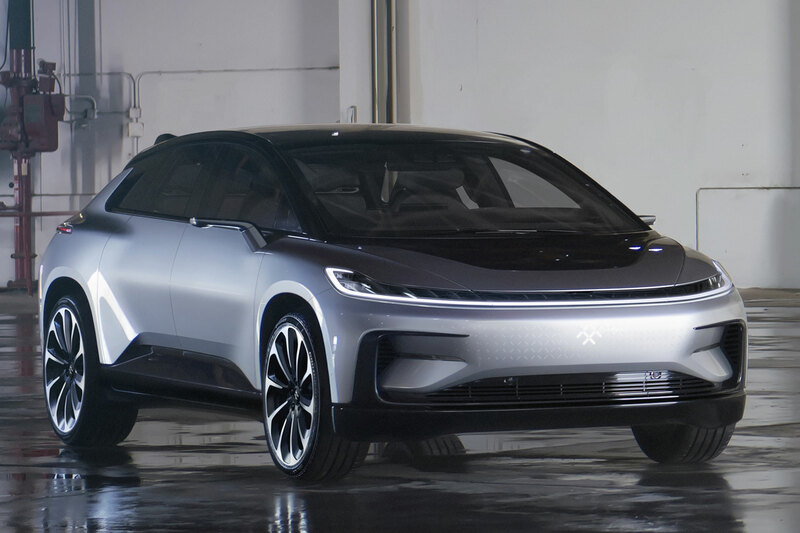 Similar price, all-electric ability, similarly ambitious goals: GM’s first modern EV is being pitched as the real world alternative to the fancy Tesla Model 3 and will be a fierce competitor to Elon’s baby. But is it a bit too real world? 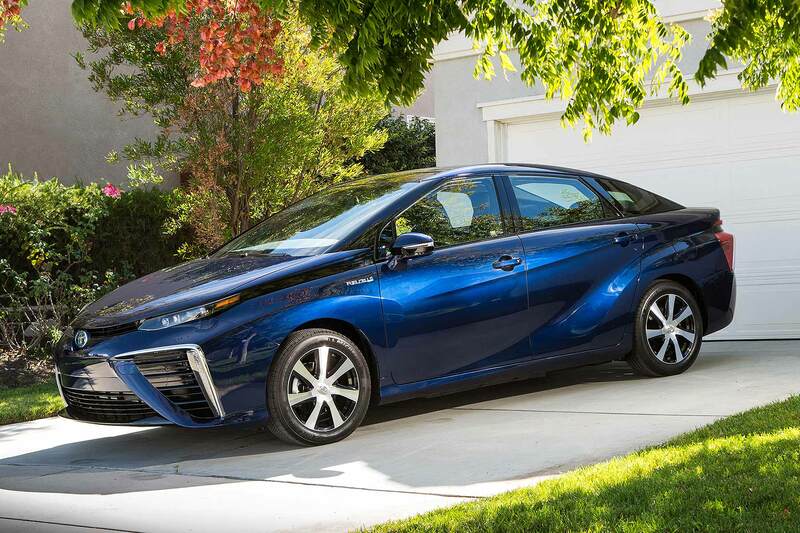 … With the brilliant Mirai, an all-electric car powered by a hydrogen fuel cell rather than the Tesla’s plug-in batteries. It’s the first volume fuel cell car on sale and as much of a ground-breaker as anything Tesla’s done. Could this be the one the Model 3 must really watch?